Well, that was good weekend. 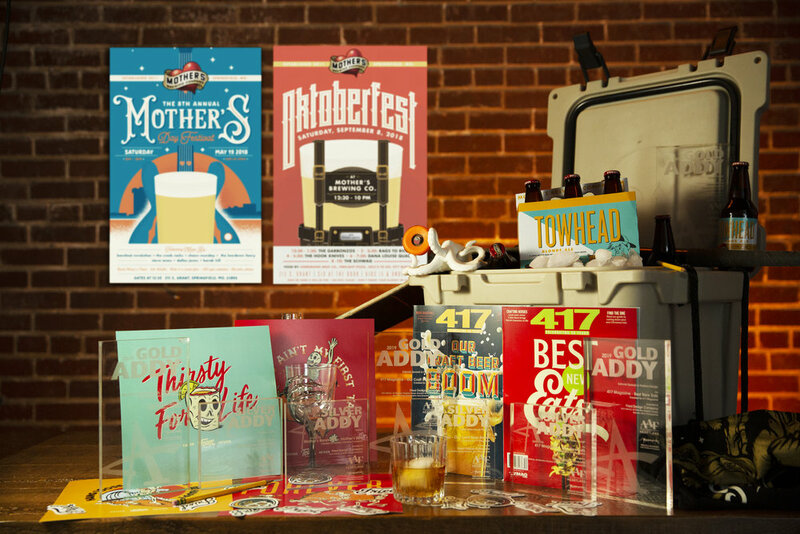 FDC managed to take home 8 Regional Addys, and we’re pretty pumped about it. Big thanks to our awesome clients who let us do some brave work. Y’all make this whole thing possible. .
We came home with 4 Golds and 4 Silver medals. No small feat for a little studio in Springfield, Missouri who only opened 8 months ago. Here’s to 2019. Cheers. Well well well. Another year goes by, and another issue of 417 Magazine’s Best Of comes out. Last year, we had some real excitement around here when a few of our clients won their respective awards in the issue. It was tight. THIS year however, they just absolutely blew up the scene. We couldn’t be more proud. And on top of all that, FDC got tapped to Art Direct and Design this issue! It was fun and a little crazy, and ultimately, super rewarding. Cheers to all of our pals like Scotch & Soda, Druff’s, Mother’s Brewing Company, Team Taco and Big Whiskey’s! Finally, thanks to 417 Magazine for the awesome opportunity to jump in on the fun. We are honored to announce that the Rosie logo was chosen as one of the top 10 marks in the HOW Design Logo Competition! Now its your turn to help us win the whole shindig. Vote for the Rosie logo here. 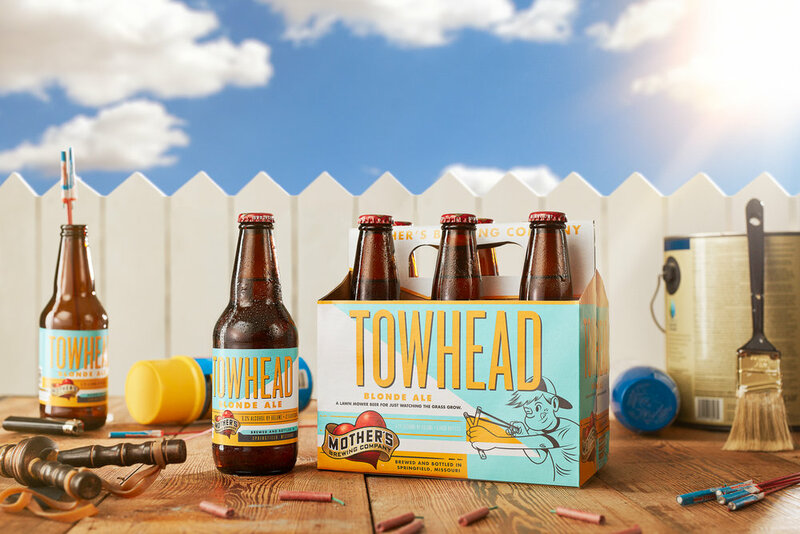 We’re pumped to see our client Mother’s Brewing Company making waves all over the internet for their new packaging. Check out the articles below!